Shooting excellence, for a nice price! Here at Sportsman's Guide, we know even the simplest things should be done right. 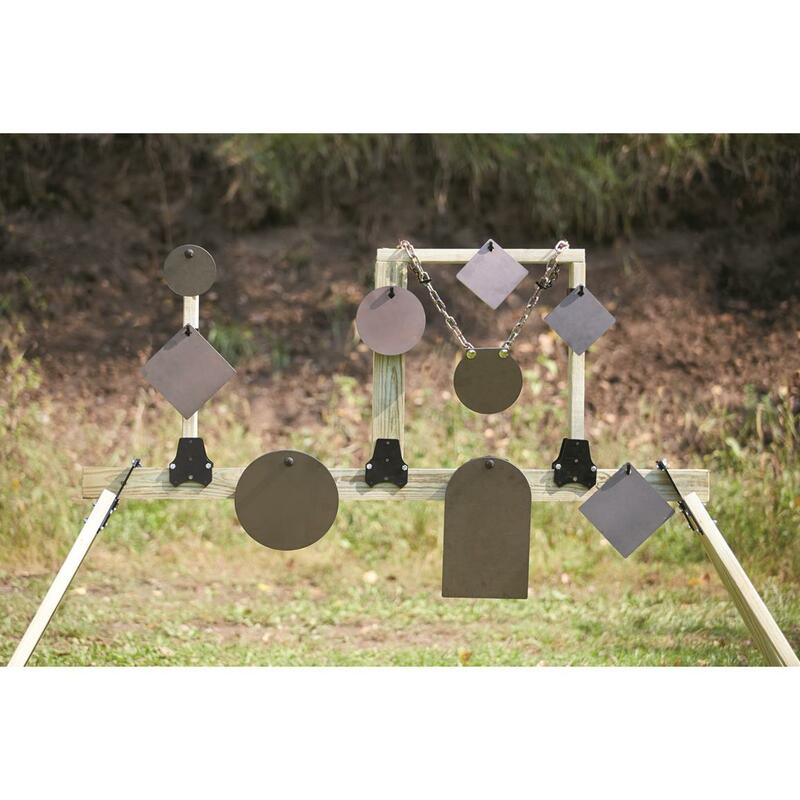 These Shooting Targets are made from domestically sourced AR500 hardened steel plate to take shot after clanging shot from your favorite high-powered rifle or pistol. 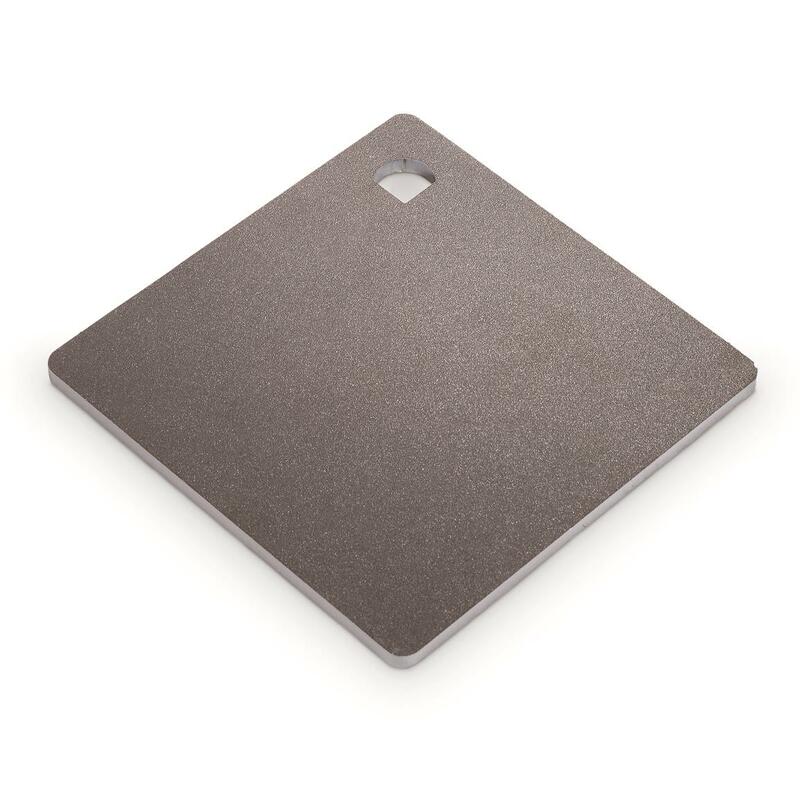 Each Target is laser cut to exact specifications. You get all the shooting fun, without any of the hassle or surprises from improvised targets. Your choice of size: 6" x 6", 8" x 8", and 10" x 10"